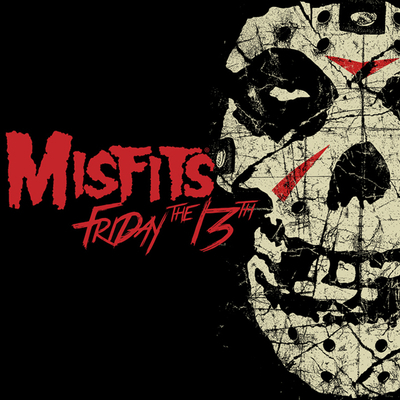 Initially sold in the Misfits Records Online Store, and on Tour during the Misfits Records Fiend Fest Tour (Fall 2006), the CD was released in stores and online worldwide on July 31, 2007. JuiceheaD are taking their punk rock assult to the masses! In an age of recycled psudo-punk, Chicago’s Juicehead are truly the real deal. Their 16-track debut, “The Devil Made Me Do It”, is packed with face-ripping guitar muscle, sing-along hooks and a rhythm section that demolishes buildings in its wake! Armed with a hard, aggressive, melodic arsenal and thought provoking lyrics, JuiceheaD is the new breed of punk. 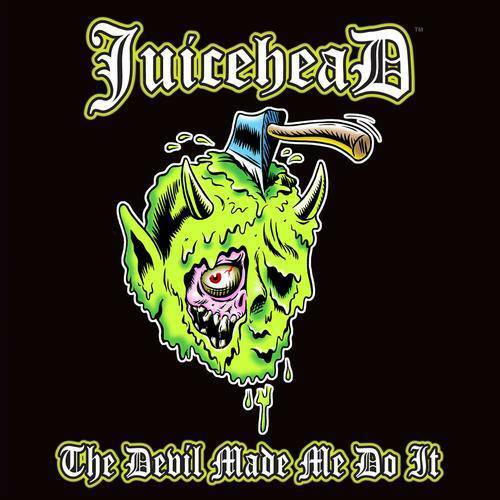 Juicehead’s DIY debut “The Devil Made Me Do It” tore up the college radio charts in the last quarter of 2007 following it’s nationwide release. After climbing the charts from #9, to #8 to #5, Juicehead peaked at #1 on KSJS in San Jose, #13 on KLCR in Dubuque IA, #30 on Natchitoches LA’s KNWD, debuted at #12 on WBIM in Plymouth Mass, #27 on WKKL in Cape Cod, #29 on WMLN in Boston, climbed from #43 to # 19 on NJ’s WSOU and many more too numerous to mention. The band made an impression gaining spins on commercial specialty radio as well. “JuiceheaD are one of the latest new groups to be signed by Misfits Records and it is easy to hear why. JuiceheaD have punk rock tendencies running throughout their songs, both musically and lyrically. 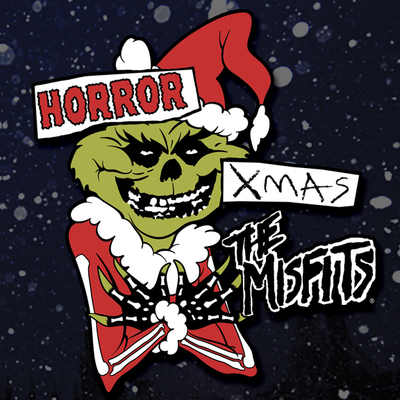 The band also have a rough, or raw quality to the tracks on their debut “The Devil Made Me Do It” that just has to appeal to fans of early Misfits. Buzz saw like guitaring, tinny, loud percussion drumming and punk attitude. 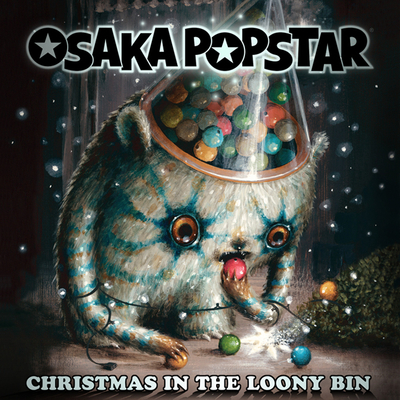 The album in true punk fashion clocks in at just over 45 minutes and contains 16 tracks. JuiceheaD barely draw breath between songs before the next one is aired. A mix of fuzzy, distorted guitaring and an earthy, real quality to the vocals make this an addictive listen. Tracks like the opener, “Open Sore”, “Long Way Down”, “Past Repeats Itself” and “Internal Bleeding” assault the listener with their speed, hook laden riffs and lyrical message. While the band even incorporate a reggae element on “Never Say Goodbye” showing an element of diversity as well. However there are so many great tracks on this release that you really should check them all out and decide for yourself which one’s you enjoy.